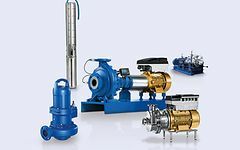 KSB Pumps Inc. actively supports and holds International capabilities to assist in all products offered by KSB. In Canada, there are many specialized markets which are catered to by our offices in Ontario, Alberta, and Quebec and New Brunswick. In addition, we offer a vast area of distribution networks and support through our sales representatives and service centers. Below is the list of products and services that we actively are involved in within our Canadian Operations. 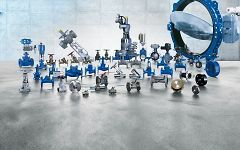 Please look through our North American regional catalogue as well as our global offerings of KSB for any inquires about pump applications or service needs.